I am a college student and avid programmer. I develop web applications and games for fun and enjoy competing in programming contests. I can be contacted by email at my first name@intrepidcoder.com. 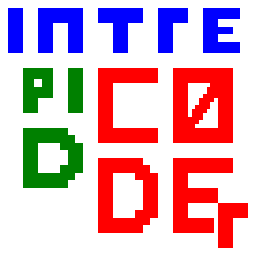 In addition to intrepidcoder.com, I have publiblished several projects on GitHub. 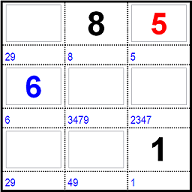 Solve sudoku puzzles online with a collection of helpful tools. Choose from easy to diabolical, or enter your own. Use pencil marks to keep track of possibilities for each cell. Save/reload a sudoku puzzle using a cookie. Play Tic-Tac-Toe in real-time on two different devices. 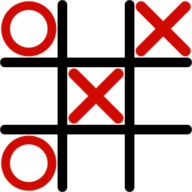 Visit tictactoe.intrepidcoder.com and enter your opponent's PIN to automatically connect.